2nd Place for "Fire on the Mountain"
Thanks Burke County Arts Council for the photography contest and for picking up 2nd place in the Nature Category for "Fire on the Mountain". 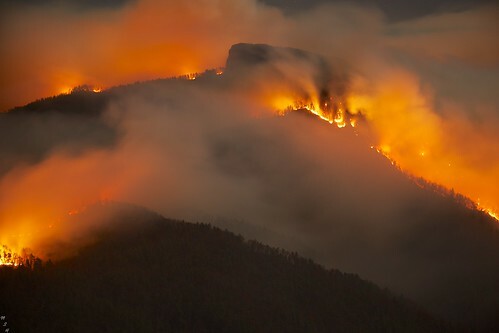 This was taken in November 2013 as the Table Rock Wildfire raged in the Linville Gorge Wilderness Area. Thanks for hosting the show and selecting four of my images to be displayed at the gallery.